Easy Creamy Tomato Soup made with just a handful of ingredients and so smooth you’ll never eat the canned stuff again. Plus it is ridiculously easy to make! 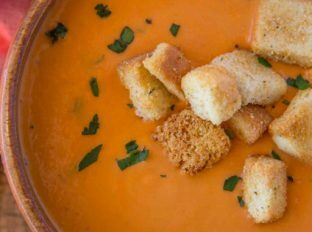 Why a basic creamy tomato soup? Because I LOVE tomato soup and I got tired of making my husband get it for me from Whole Foods for crazy high prices. 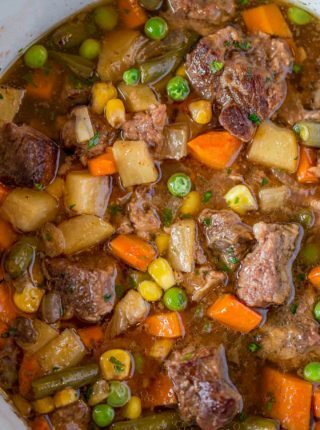 Theres almost no effort needed in making this soup, it is as easy as letting your dutch oven simmer on the stovetop with a few simple ingredients and using your immersion blender. 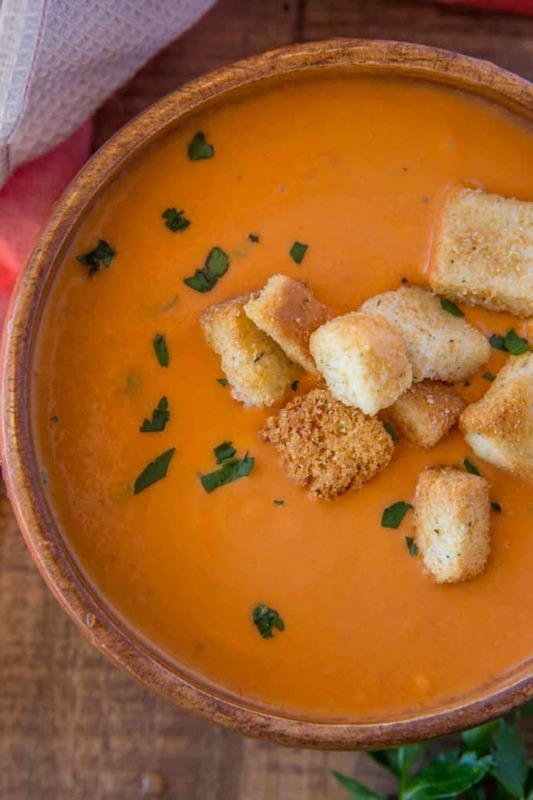 You will LOVE this creamy tomato soup. Plus we’re still in soup weather and we’re coming into tomato weather soon so I feel like its a great time for us to discuss tomato soup. Yep those are croutons on top of my tomato soup. Because I buy some with awesome garlic flavor and when I’m not in a grilled cheese mood I still want something bread/butter/crispy and croutons are the best and easiest way to make my tomato soup dreams happen. I usually add a few more than that and dunk about half of them into the bowl to soften them. When you eat them within a couple of minutes the inside of the croutons are still crispy too. This recipe isn’t full of lots of unique ingredients, herbs and spices. We don’t have a bunch of spinach or kale or basil in the mix. This is your classic Campbell’s Tomato Soup kicked up about 10 notches. The fanciest thing I’ve added here is heavy cream (and you can even sub half and half or whole milk). 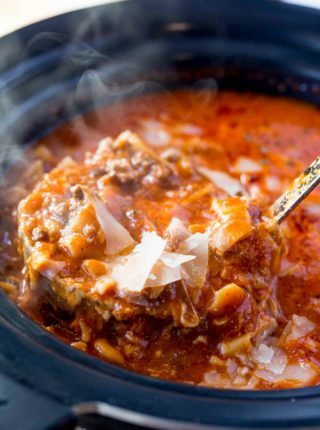 To make the soup completely in the oven you’re going to add the tomatoes and garlic and spices to your dutch oven with the olive oil and roast it at 375 degrees for 20 minutes. Once roasted, you’ll puree the ingredients, add in the cream and liquids and let it finish cooking low and slow, covered at 300 degrees for an additional 30 minutes. Yes, you can freeze creamy tomato soup assuming the milk product used in the soup is heavy cream. 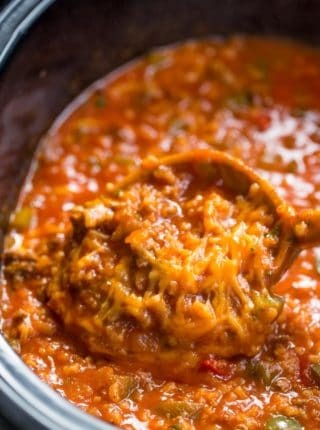 If you use half and half or milk in the soup don’t add it before freezing. Freeze without, then thaw and add in in while gently reheating the soup. Vegetable Base: I almost never buy boxes of broth because I keep the beef, chicken and vegetable version of this Better Than Bouillon. 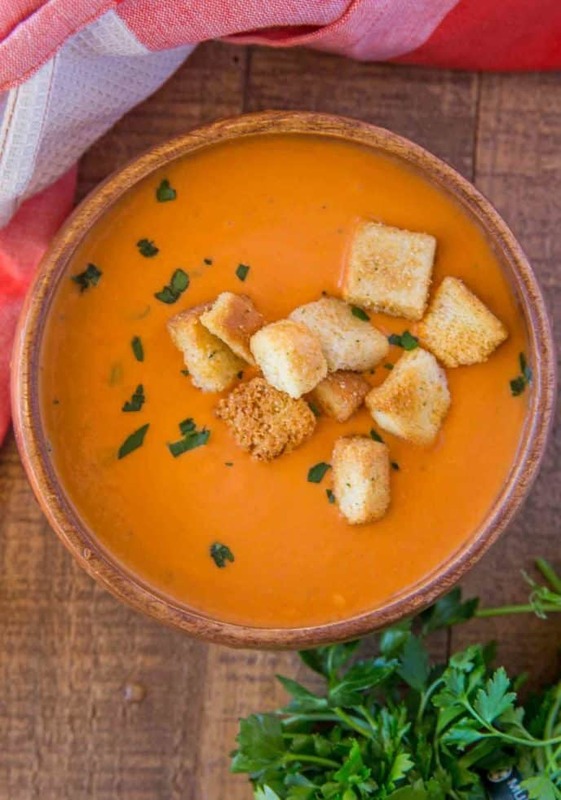 Easy Creamy Tomato Soup made with just a handful of ingredients and so smooth you'll never eat the canned stuff again. Plus it is ridiculously easy to make! Add the olive oil and butter to a pan on medium heat. Add the onion and garlic and cook for 2-3 minutes or until translucent. Add in the salt and pepper and flour and whisk well until the flour is cooked for roughly 30 seconds and fully incorporated. Add in the broth slowly while whisking. Add in the tomatoes, tomato paste and sugar. Lower the heat to low and let cook for 20 minutes. Add in the cream and let cook for an additional 5 minutes before serving. I made this soup yesterday. 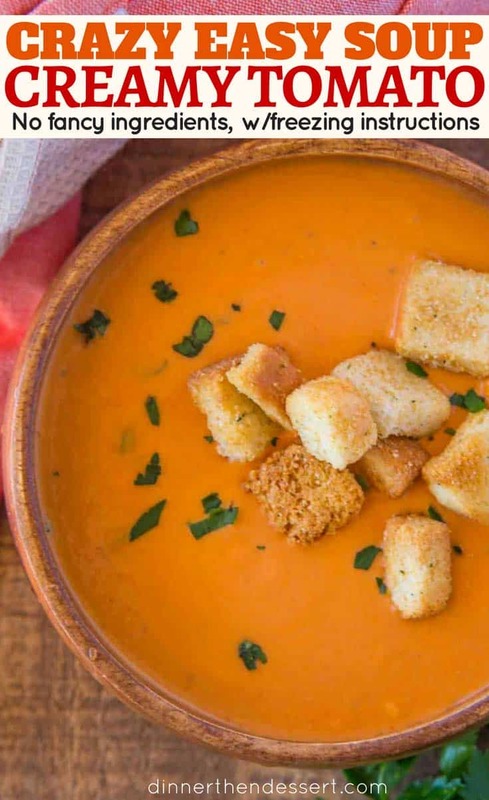 It is a wonderful version of creamy tomato soup. I used whole milk because that’s what I had on hand, and I left out the sugar because I liked the way it tasted without it. I believe using high quality plum tomatoes, such as Cento brand is a must! I blended the soup using my Vitamix blender (once it had cooled down a bit of course) which gave it a super smooth and silky texture. This is a great recipe! I loved it. Thank you for sharing! Couldn’t agree with you more about higher quality of ingredients. So glad you enjoyed it! The tomato soup is my favorite go to feel good homey feeling! It is so good too! I thought I might be alone in adding the crutons.It makes such a difference.You could even make your own if you feel adventurous.Thanks for a wonderful recipe. But, you’re using CANNED tomatoes! Dill Weed has been a must have for topping tomato soup passed down. Truly freshens the experience ! 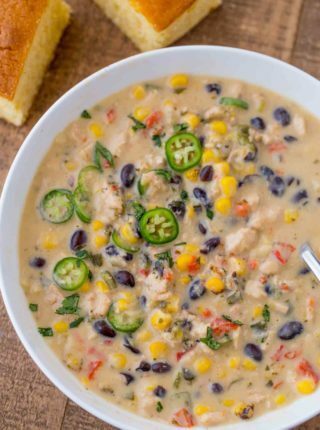 I love this soup! Grilled cheese would go great with these! YES! I love this stuff too! Can’t wait to try your recipe! Such a great recipe! Gotta make this! I hadn’t thought about putting croutons in my tomato soup, yum! I ate tomato soup for lunch today and I did add cheese and sour cream. I love homemade soups! They go hand and hand!! Love tomato soup + easy recipes! Thanks for this!